Farmers in the U.S. have been trying for years to get federal permission to grow hemp, but the Drug Enforcement Administration has refused all requests because hemp is related to marijuana. North Dakota Agriculture Commissioner Roger Johnson says it's time to force a change. "Virtually every other industrialized country in the world allows the growing of industrial hemp," says Johnson. "We're kind of an island with this almost a caveman mentality on the federal level toward the growing of industrial hemp." Johnson sees irony in the fact that that in the 1940s, the federal government strongly encouraged farmers to grow hemp. The government even provided free seed. Hemp was considered vital for fabric and rope production during WWII. The USDA even produced a film called "Hemp for Victory", which promoted hemp production as a patriotic duty. In the 1940s hemp was regulated as an agricultural crop. Now hemp is controlled by the Drug Enforcement Administration. DEA officials declined to be interviewed, but issued a statement saying, "There is no difference between marijuana and hemp." 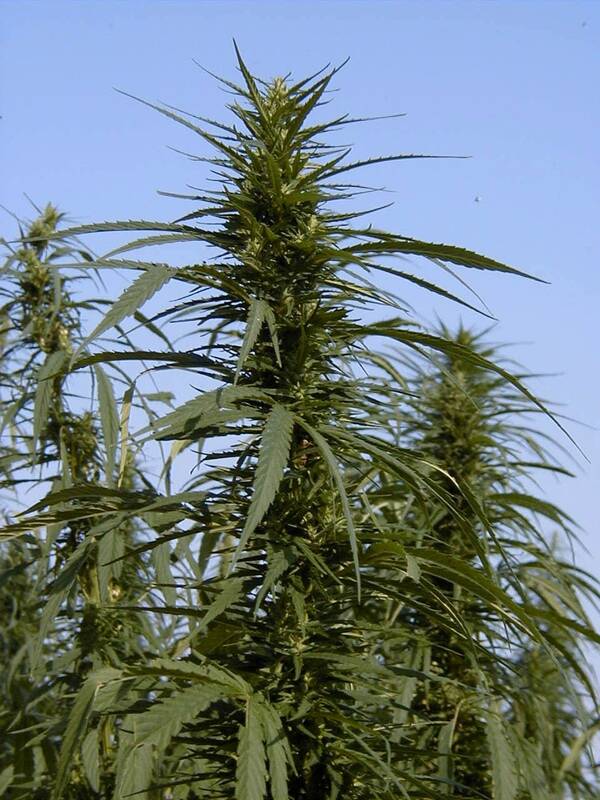 Scientists say there is actually a significant difference between marijuana and hemp. One expert used poppy seeds as a comparison. The poppy seeds on a bagel and the poppy seeds used to make heroin come from the same species of plant, but have little else in common. Experts say hemp has very low levels of THC, the compound that produces the high sought by marijuana users. Roger Johnson Courtesy North Dakota Ag Dept. 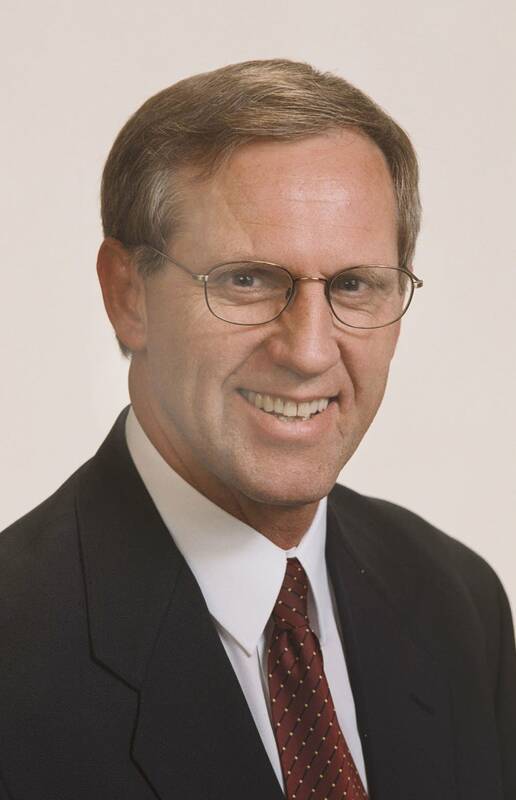 North Dakota Ag Commissioner Roger Johnson says he can't find logic in the DEA position. "You'd be an idiot to try and grow marijuana in an industrial hemp field. It wouldn't work agronomically," says Johnson. "In addition to that we're going to have 24 hour seven day a week access to the fields, we're going to know precisely where they are." It's unlikely any North Dakota farmer will get federal permission to grow hemp, but David Monson will be the first to try. 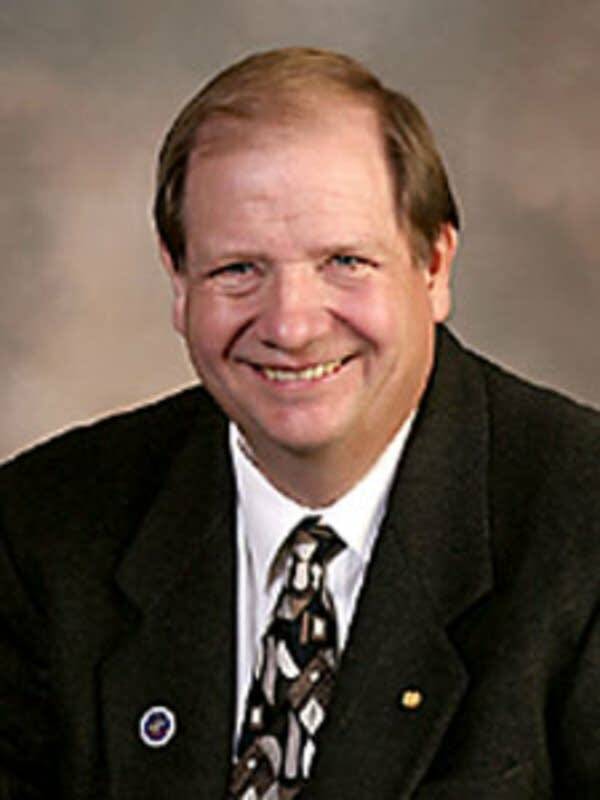 Monson is a Republican state representative, a school superintendent and a farmer who lives in the northeastern North Dakota community of Osnabrock. He's also a strong advocate for industrial hemp. which he sees as an economic development tool. Monson says hemp fiber can be used in many products from carpet to plywood-like construction panels. Monson says many members of Congress have told him they support industrial hemp production, but they refuse to publicly champion the idea. Monson says he will apply for a North Dakota license to grow hemp and wait to see how the DEA responds. "They may recognize the license but make you jump through all kinds of hoops you know, make you have razor wire fence and armed guards," says Monson. "I have a feeling they will put all kinds of requirements in there that will make it impossible for us to raise it (industrial hemp)." Monson says he's prepared to take the issue to court if the DEA refuses to grant federal permits or places onerous restrictions on a federal permit. A legal challenge is likely the best chance for breaking the hemp ban, according to David Bronner, a board member of the national lobbying group Vote Hemp. He says North Dakota may be the catalyst for a change in federal policy. "What we really need is a strong ag state to really kind of break the dam," Bronner says. "I feel that North Dakota passing these regulations and starting to license farmers will start putting pressure on the federal government and will also serve as a guide to other states." Industrial hemp production is increasing worldwide, and Bronner says there's a growing market for hemp seed because it's rich in healthy Omega-3 oil. European countries are using hemp fibers in clothing and as a replacement for fiberglas in automobiles. Bronner says U.S. farmers and businesses are far behind the rest of the world in hemp production and utilization. A few North Dakota farmers hope to change that by cracking the 50-year-old ban on growing hemp.